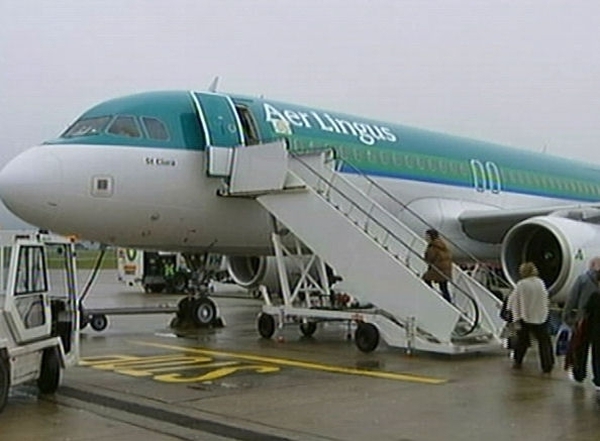 The chairman of Aer Lingus, Colm Barrington, has confirmed that the company will be seeking pay cuts from its workforce. Yesterday, the airline reported an operating loss of €93m for the first six months of the year. Speaking on RTE radio, Mr Barrington said the airline was working on a restructuring plan aimed at returning the company to profitability. Mr Barrington also said the Shannon to New York service remained under review. Yesterday, the airline's chief financial officer Seán Coyle said it could not sustain losses at current levels, and that no bank was prepared to lend money to an airline that is burning through €400m of net cash in a 12-month period. 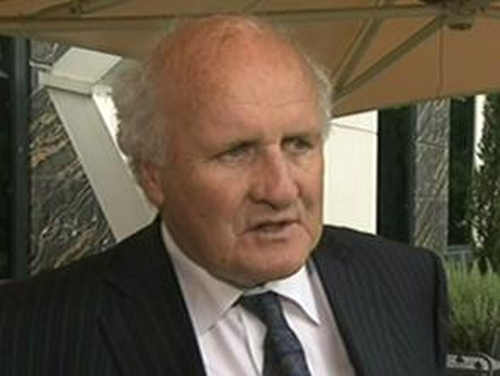 He also said 'legacy style' pay rates and comparisons with other flag carriers were no longer relevant for Aer Lingus.